A diverse and peaceful community of individuals, aged 2.5 to 6 years, including kindergarten. We empower children through character development based on learning to be responsible for oneself and compassionate toward others. 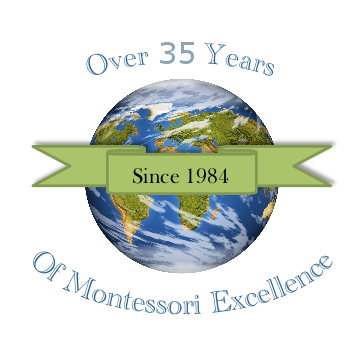 Lakeside Montessori offers complete classroom access online to parents. Online registration for Summer 2019 Now Available! Our traditional Montessori classrooms are for children 2.5 - 6 years of age and include the kindergarten year. Kindergarten available in all of our classrooms. Making the choice…Is Montessori right for my child? Lakeside Montessori School applies classic Montessori learning techniques to the total development experience of our students. In addition, we continually evaluate our approach in order to adapt new research and ideas to our Montessori principles. Children emerge from Montessori preschool and kindergarten prepared for their next step in life, whether it will be public, parochial or private school.